The forgotten plane of Elvis Presley, a former corporate jet, Lockheed Jetstar, will finally have a destination. 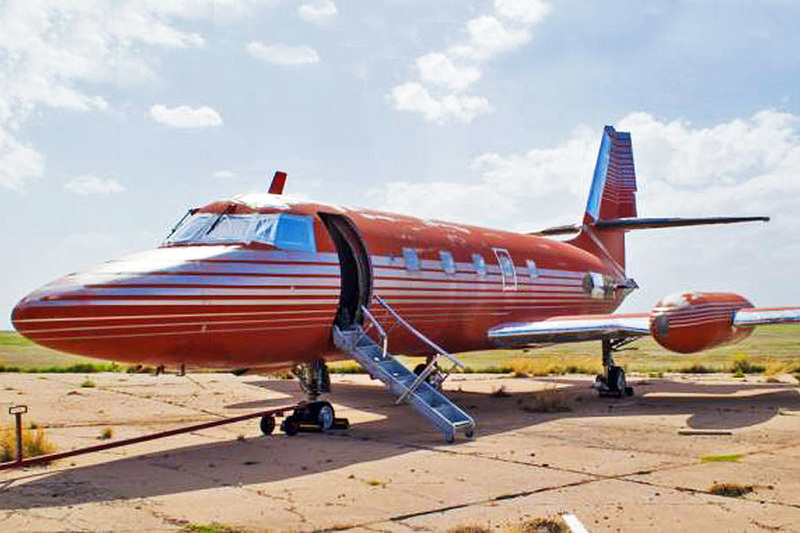 The aircraft, which has been abandoned since 1990 in the Roswell Desert in New Mexico, will be auctioned on May 27, according to Beverly Hills GWS Auction LLC, which is responsible for negotiating the model that belonged to “the king of rock”. GWS owner Brigitte Kruse told the press that the current owner of the aircraft is elderly and therefore decided to sell some of her rare belongings – another item of the collector for sale at the same auction is a diamond ring that belonged to Elvis. 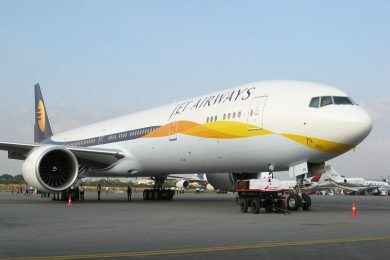 The identity of the owner of the jet, however, was not revealed. 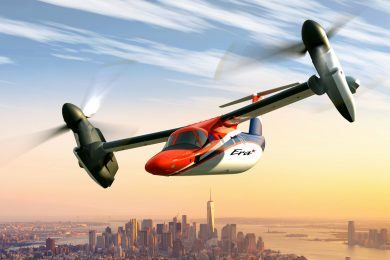 The initial bid for the aircraft is $ 10,000, but the auctioneer estimates to raise up to $ 3 million. “The aircraft has never been restored and still has all the original parts. 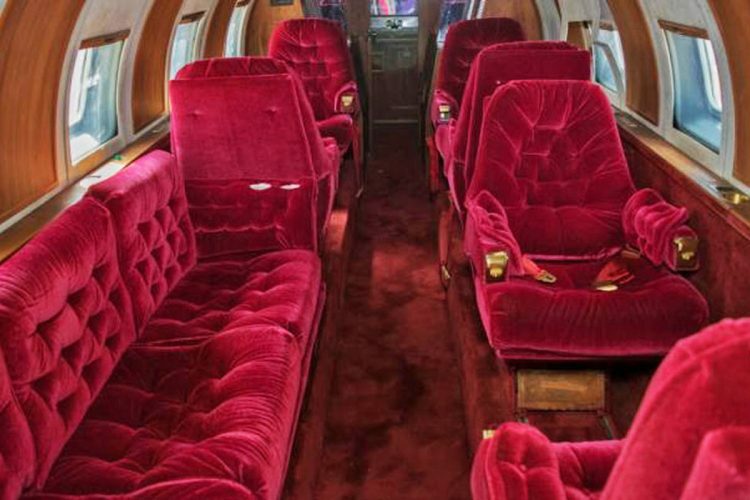 The interior was customized by Elvis himself, who chose woody tones and gold plated pieces, “says the aircraft description on the GWS website. In addition to customizing the plane, Elvis also christened his Jetstar: “Hound Dog,” the same name as one of the artist’s most famous songs killed in 1977. 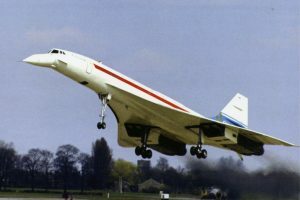 The aircraft, purchased by the king in 1975 for $ 900,000, was also used by Elvis father, Vernon Presley. The place where the old Elvis jet is, is one of the largest airplane graveyards in the world. The aircraft arrived in Roswell still flying, a condition that can hardly be resumed. 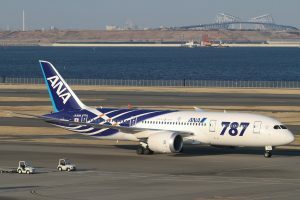 Not only that, the four engines of the plane were removed from the fuselage. The auction house, however, highlights the “great potential” of the Hound Dog for exhibitions. The forgotten Jetstar in Roswell was not the only rock king’s airplane. In 1975, the same year that he bought the Hound Dog, Elvis acquired a collection of airplanes. 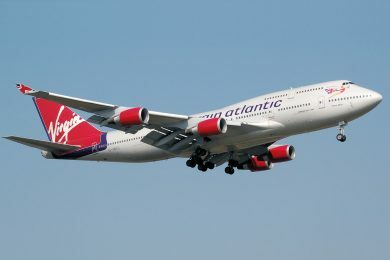 The original plan was to buy a used Boeing 707, but the owner of the chosen aircraft was involved in alleged crimes. 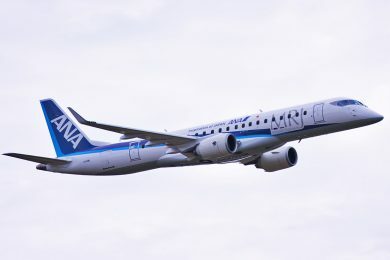 With the purchase of canceled Boeing, the musician rented a Fokker F-27. And apparently he liked to fly with his own planes. 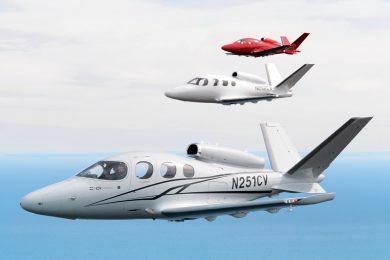 The next month he returned the turbo-propeller and purchased two executive jets, a Gulfstream G1 and a Dessault Falcon. Elvis wanted a bigger plane. The solution came with the purchase of a Convair 880 that belonged to Delta Airlines. 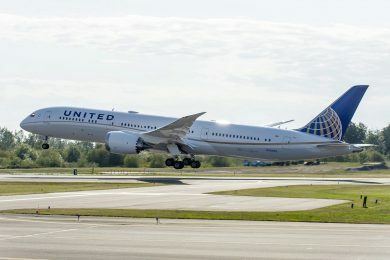 This plane was renovated with special paint, and the interior has gained new environments, including a bedroom with a double bed and a room with a large table in the center. 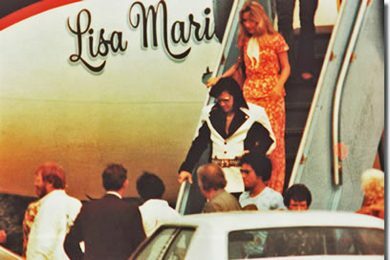 This plane was the first of the Elvis name-winning fleet, Lisa Marie. Then came Houd Dog. Other members of the Presley family and people close to the musician also hitchhiked on these planes, with or without Elvis on board. With so many passengers, “the King” bought another Lockheed Jetstar, the Hound Dog II. Lisa Marie and Hound Dog II were the only surviving Elvis airplanes. The pair are exhibited at the museum in honor of the musician in Graceland, Memphis.